Are you planning to visit any place for winter fun in British Columbia, Canada? 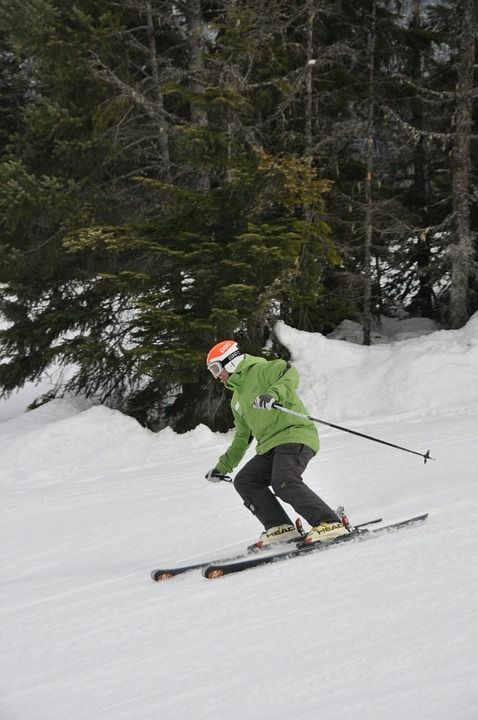 Visit Whistler which is a Mecca for in winter sports in British Columbia. It is definitely a winter wonderland. 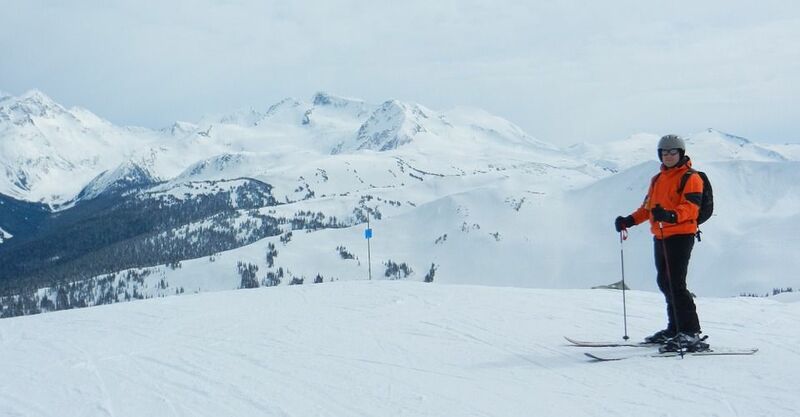 Winter Olympics and Paralympics was held here in 2010.
if you just want to spend some lovely time with your family or friends then Whistler is perfect place for you. You can enjoy golf, hiking, mountain biking, zip lining during summers. It is so lovely place that you can spend a week here doing all these activities. You can visit Whistler yearlong. It is less than 2 hour drive away from Vancouver. 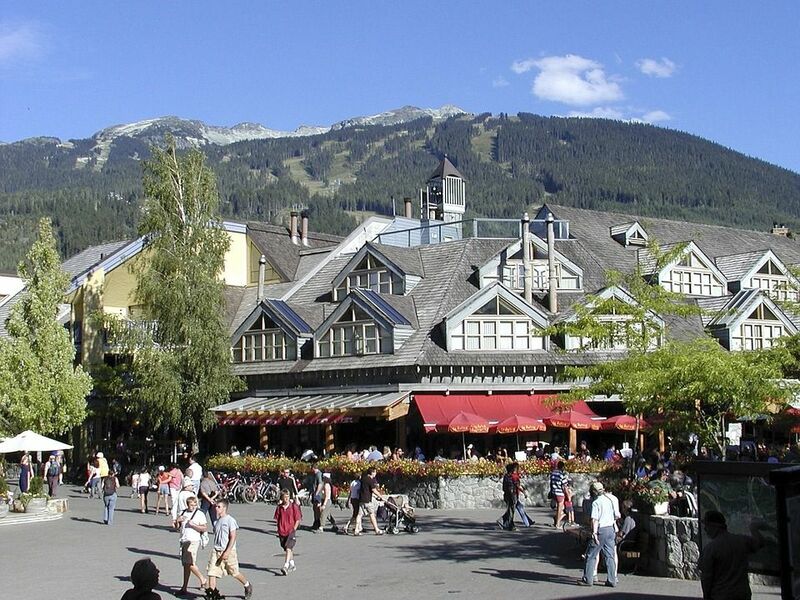 Once you reach Whistler, you can stroll in the village and enjoy Gondola rides. Each activity will take 2-3 hours depending on crowds. Basically there are 2 mountains: Whistler and BlackComb. 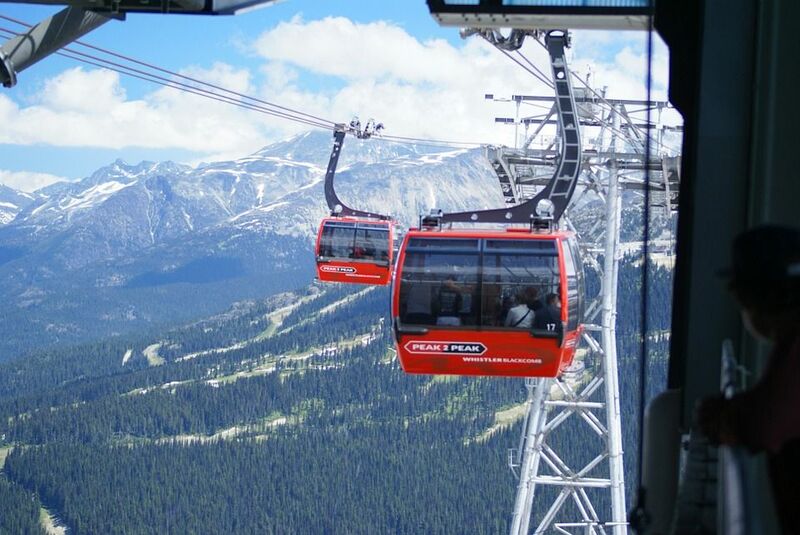 There are many gondolas and ropeways that go up to different peaks. You can chose anyone which suits you. Try to get the Gondola one with glass floor so that you can get a better view of the valley. You will find many skiing spot in between gondola rides. You will find kids learning and practicing skiing. It is definitely a good place to learn skiing. You can get snow gears on rent on both mountain tops and also in the village. But it is recommended to bring your own snow gears to save rental cost and avoid long queues. You can enjoy dining on top of Whistler mountain with beautiful view of mountain. You can enjoy nice peppy music with beer at Roundhouse Umbrella Bar. There are food options on BlackComb top as well. Last Gondola back to ground from BlackComb mountain is at 4:30 PM, so plan your trip accordingly. Once you came down from mountains, you can take a short stroll in the village. Center of the village is happening place. You can see people enjoying music and drinks. Happy faces! You can enjoy shopping, dining and visit art places in the Village. People who are afraid of heights and don''''t like zip lining can take ''''tree trek tour''''. 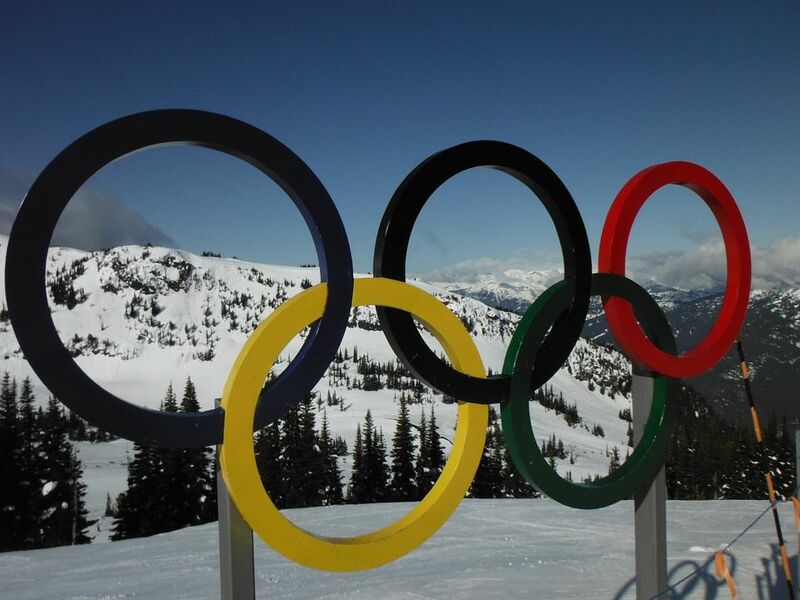 You can also visit Whistler Olympic Park. It also has snowy views and enjoy many activities. 1. Although both mountains operates round the year, you can check its hours of operation at https://www.whistler.com/hours-of-operation/ . 7. Bring your own snow gears to save rental cost.